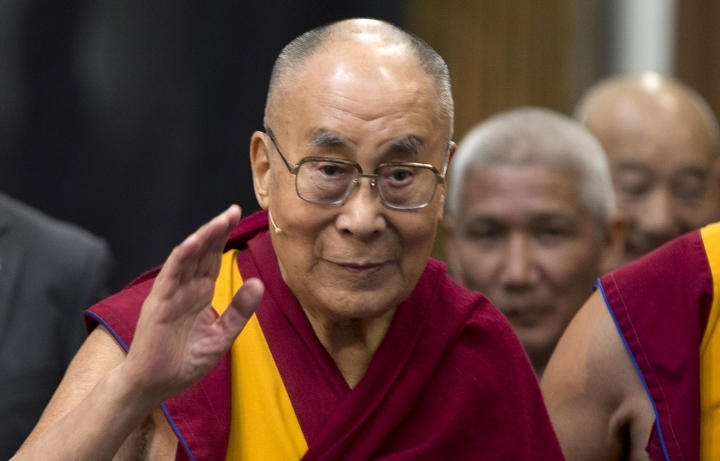 NEW DELHI — The Dalai Lama has almost recovered from a chest infection and is likely to leave a New Delhi hospital in a day, his spokesman said on Thursday. The 83-year-old Tibetan spiritual leader "is feeling much better," spokesman Tenzin Takhla said. 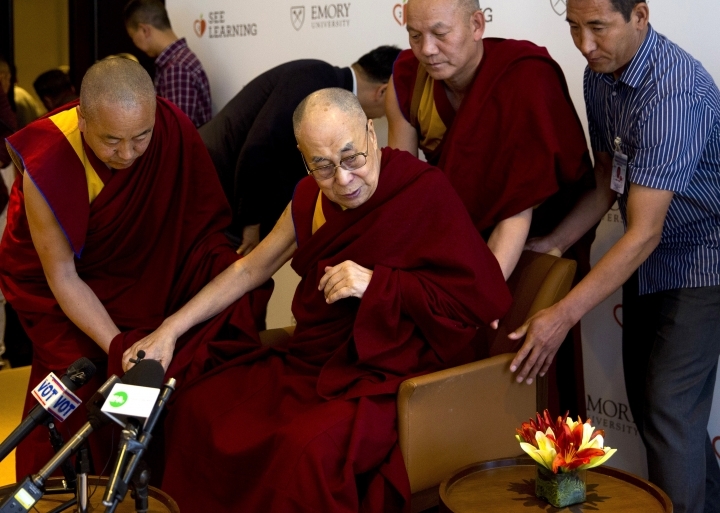 The Dalai Lama flew from Dharmsala for consultations with doctors in the Indian capital and was hospitalized on Tuesday. Takhla said that the spiritual leader is likely to return soon to the north Indian hill town that has been his headquarters since he fled Tibet in 1959 following a failed uprising against Chinese rule. 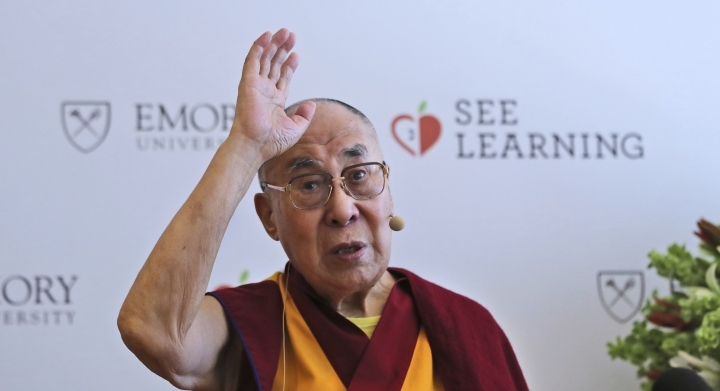 The Dalai Lama usually spends several months a year traveling the world to teach Buddhism and highlight the Tibetans' struggle for greater freedom in China. But he has cut down on travel in the past year as he has to take care of his health, Takhla said. China doesn't recognize the Tibetan government-in-exile and hasn't held any dialogue with the representatives of the Dalai Lama since 2010. Beijing accuses him of seeking to separate Tibet from China.